Publications | Andrew Holt, Ph.D. The World of the Crusades. 2 Vols. Greenwood Press, Forthcoming, May 2019. 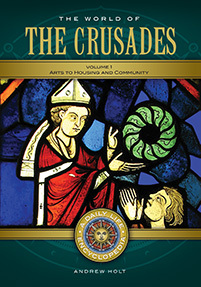 Seven Myths of the Crusades. Co-Edited with Alfred J. Andrea. Cambridge, Mass. :Hackett, 2015. 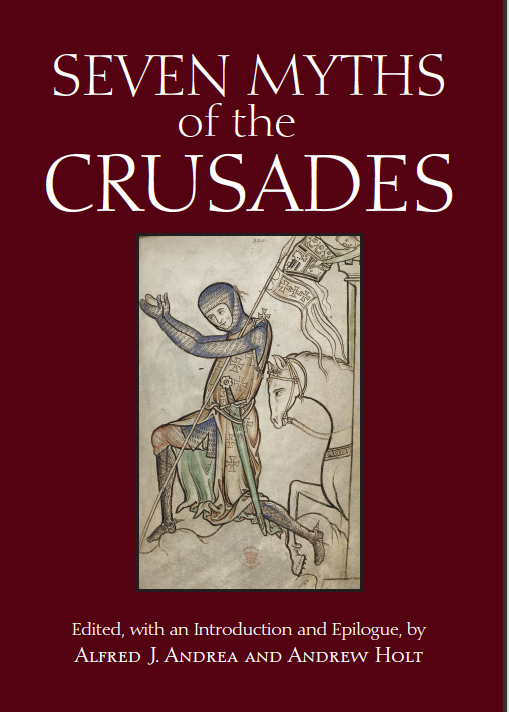 *Included in The Medieval Magazine’s Top 50 Medieval Books Published in 2015. 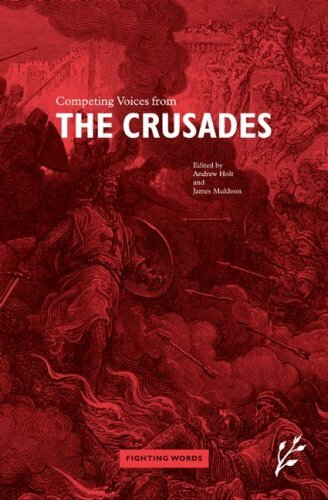 Fighting Words: Competing Voices from the Crusades. Co-Edited with James Muldoon. Oxford: Greenwood, 2008. 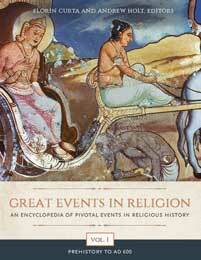 Great Events in Religion: An Encyclopedia of Pivotal Events in Religious History, 3 Vols. Co-Edited with Florin Curta, (ABC-Clio- 2016). *Andrew Holt is also the author of dozens of essays published either in edited volumes or scholarly encyclopedias and dictionaries. He is also the editor of the crusades section of the Oxford Bibliographies Online (offered by Oxford University Press) and a Series Editor (w/ Alfred J Andrea) for the Myths of History Series from Hackett Publishing.